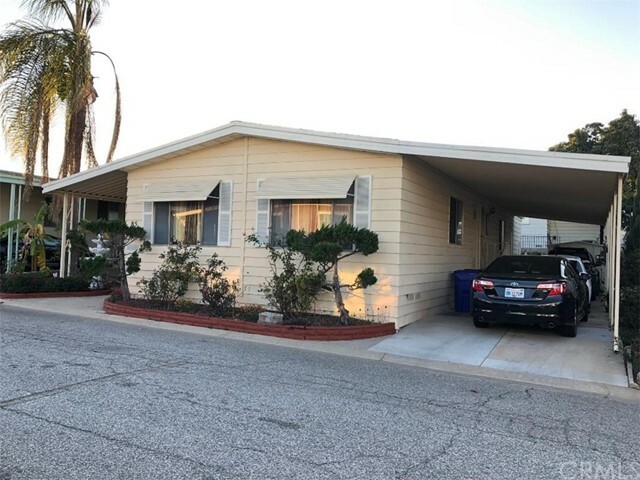 All Rancho Dominguez homes currently listed for sale in Rancho Dominguez as of 04/25/2019 are shown below. You can change the search criteria at any time by pressing the 'Change Search' button below. 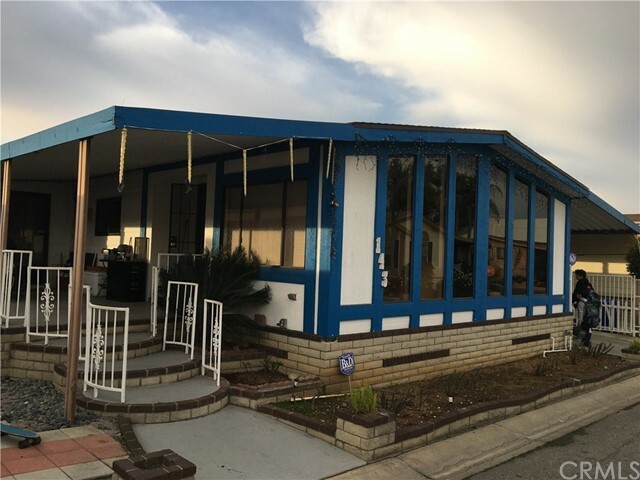 If you have any questions or you would like more information about any Rancho Dominguez homes for sale or other Rancho Dominguez real estate, please contact us and one of our knowledgeable Rancho Dominguez REALTORS® would be pleased to assist you. 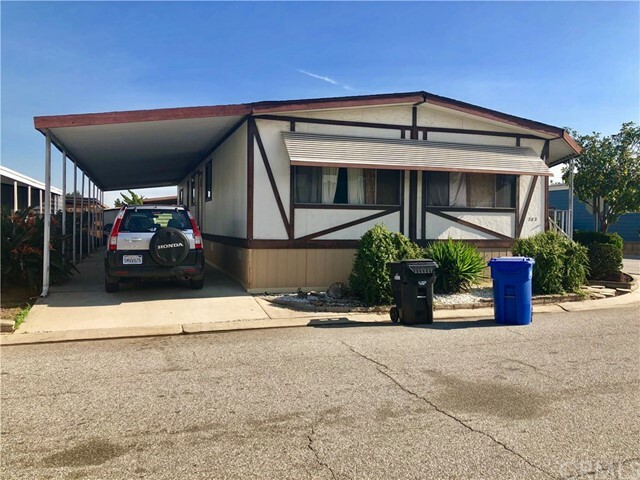 "THIS IS A GREAT STARTER HOME FOR YOUR PICKY BUYER, 3 BEDROOM, 1 BATH LARGE OPEN FLOOR PLAN, BEAUTIFUL REMODELED KITCHEN. LARGE MASTER BEDROOM WITH WALK IN CLOSET. LAUNDRY AREA AND LARGE PATIO FOR ENTERTAINMENT. 24 HR SECURITY GUARD, COMMUNITY CONVENIENCE MINI MARKET AND CLUB HOUSE FOR TENANT USE." "Relax in a peaceful oasis of a park above the city. Truly one of the nicest parks in Los Angeles with a clubhouse, pool and Jacuzzi overlooking the city. Gate guarded 24/7 resort living at its finest: tennis courts, billiard room, putting green, gym, grocery store, library, Lush landscaping, 2 minutes from Anderson Park and Bixby Knolls' fine dining and shopping and much more in this beautifully maintained and updated home: Renovated kitchen with anti-bacterial quartz countertops, glass tile backsplash, appliances throughout the kitchen, Warm and durable bamboo flooring, earthquake jacks, newer water heater, air conditioner, furnace. Included: washer and dryer, wooden kitchen work table, curtains, window trimmings, and small microwave. There are vaulted ceilings and lots of windows making the home very airy and bright, and a generous amount of storage from large closets to a built-in hutch to a walk-in pantry. See more storage in extra large laundry room with lots of counterspace. Outside, you can relax in privacy on your screened-in patio looking out at your privately fenced-in yard. The screened-in patio is perfect for entertaining and pets. Moreover, the gardener in you can go crazy with all the space and the long-raised planting bed in the back, or relax some more and leave the yard as is, maintenance free. But, winter is here, so be sure to make a fire in your cozy wood-burning fireplace. For the tinkerer, there is a large shed with plenty of shelf space and storage." 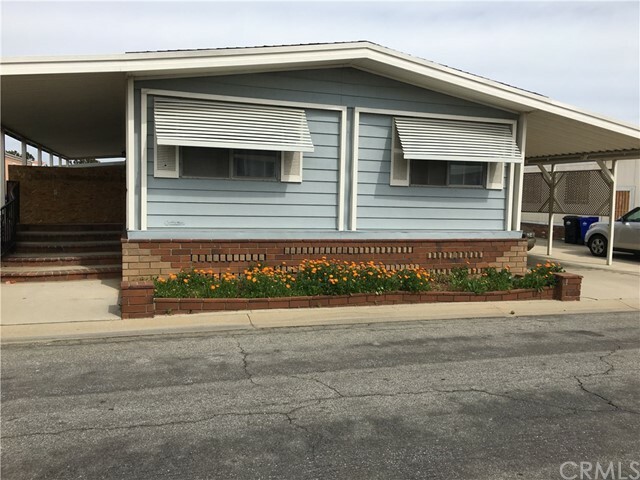 "Lovely, family friendly home located in the wonderful Mertz Del Amo Park in Rancho Dominguez. Triple Wide, and 2,016 Sqft! Bring along your buyers to view this wonderful opportunity. Big Master bedroom, and enough space in the carport for 3 cars. Home equipped with Security cameras for your protection!" 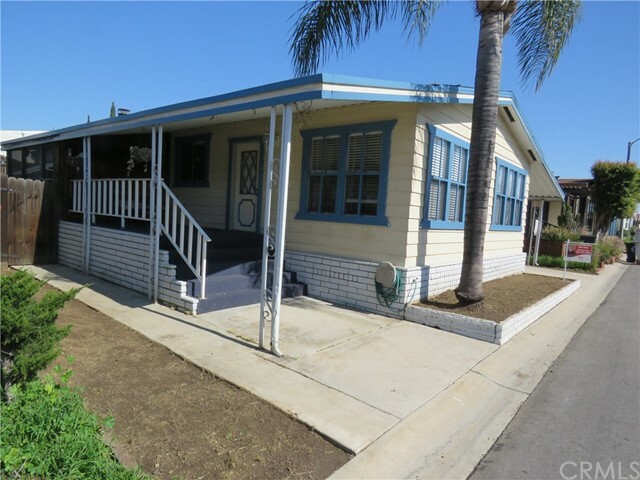 "Nice and clean double wide in Rancho Dominguez. Features front covered patio for entertaining. Large open floor plan with formal dining area. Large master bedroom with wall to wall mirrored closet doors. Great family park with guarded security and lots of park amenities including tennis courts, gym, billiards room, clubhouse, and social activities. So many extras including your local convenience store on site. This is a great place for you to call home." "Partial upgrades and repairs almost complete. (nice flooring and plumbing upgrades) Open, airy, spacious feel. Don't delay seeing this unit!"